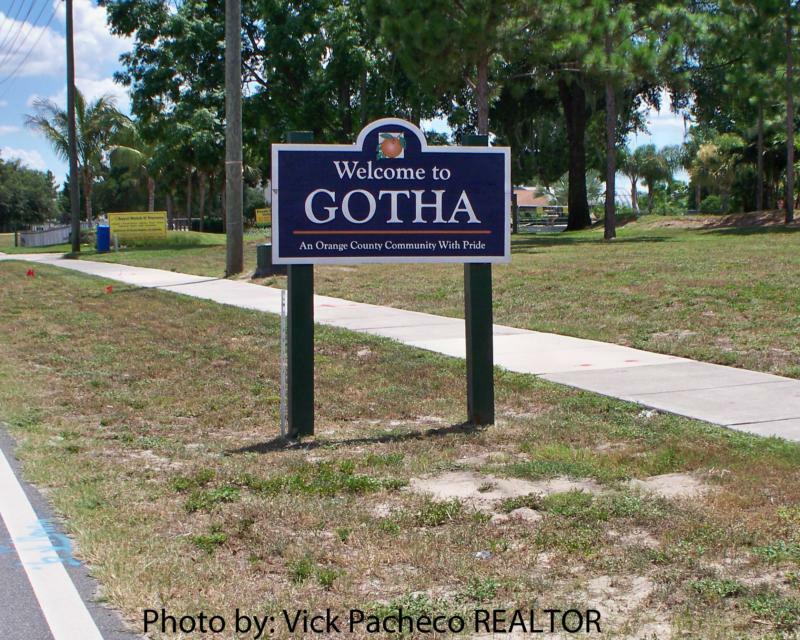 There is a little town to the south and west of Orlando called Gotha. It was established in 1879 by a German Immigrant who named the town after his home town of Gotha, Germany. If you didn’t know it was there, you would pass right by thinking it was a part of Windemere or Winter Garden. The population is under 800. Sometimes these little out-of-the way towns have quaint cafes or restaurants worth checking out. 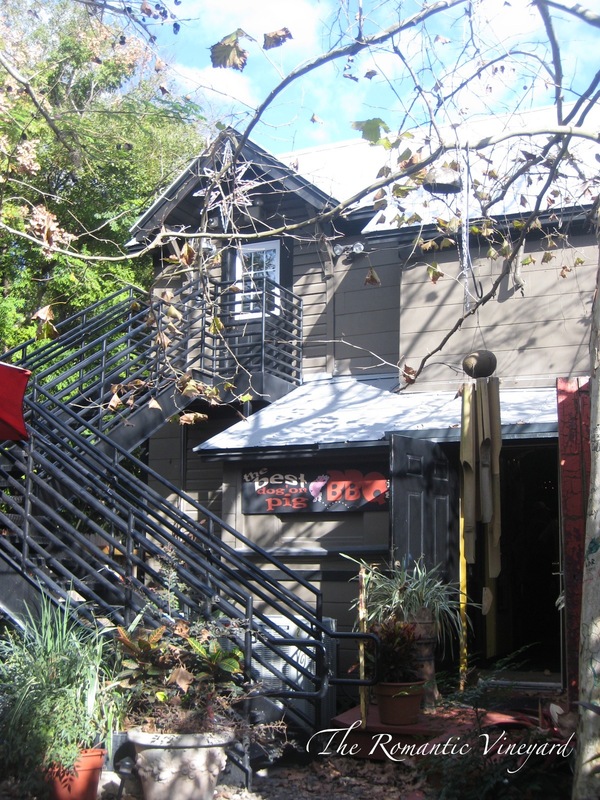 Recently we visited the Yellow Dog Eats Bistro and Wine Bar and found a fantastic menu with oh-so-romantic ambiance in a twisted sort of way. The owner prides himself in knowing everyone, greeting everyone and teasing everyone. He enjoys talking over the intercom entertaining his patrons, but not in an obnoxious sort of way. It really adds to the entire Yellow Dog experience. Since the weather was beautiful we chose to sit outdoors under the falling leaves. 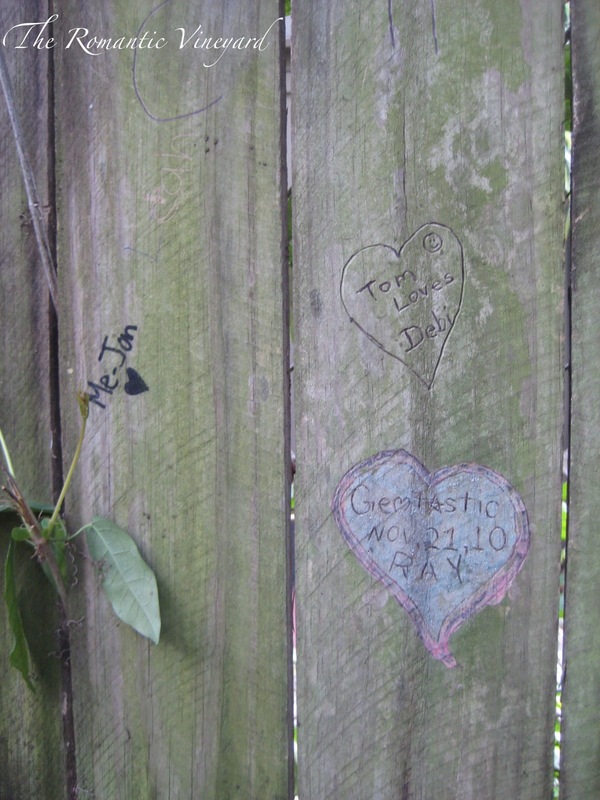 Our table was next to a wooden fence where you were encouraged to carve your initials, which we did! 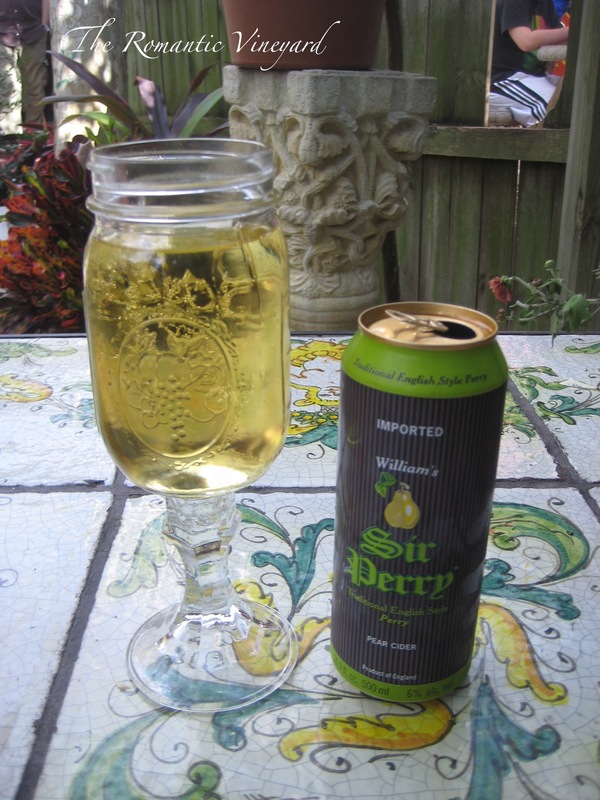 They offer an extensive wine selection as well as unusual assorted drinks served in stemmed mason jars. Yep, all part of the ambiance! We relaxed and talked the afternoon away. It was the perfect place to simply be together with great food and great company. 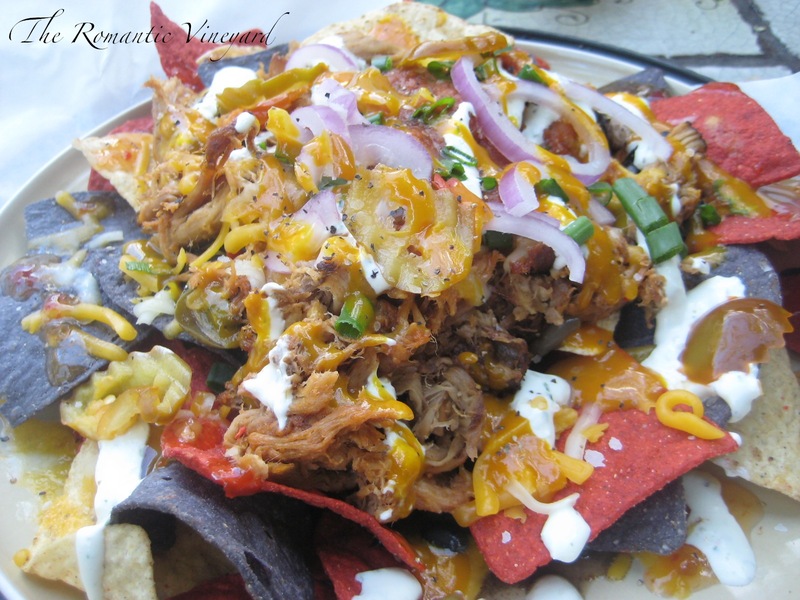 If you have never tried Yellow Dog Eats – we had the pulled pork nachos which were unbelievably delicious. When was the last time you visited a little town nearby to try something new? Maybe this is a good time to start exploring your own backyard. And if you’re planning to visit Orlando, be sure to venture to the little town of Gotha. You may want to use your GPS so you don’t miss it! You can follow Yellow Dog Eats on FaceBook for great deals if you’re local! This entry was posted in Date Night Ideas, Dinner Dates, Orlando Date Ideas, Romantic Orlando and tagged Facebook, Germany, Gotha, Orlando, Orlando Florida. Bookmark the permalink. I love this place, especially the wrap with Mutt in its name.